By Kristi · 11 Comments · · Disclosure: This post may contain affiliate links. Using an affiliate link means, I might earn a commission from any purchases through that affiliate link. 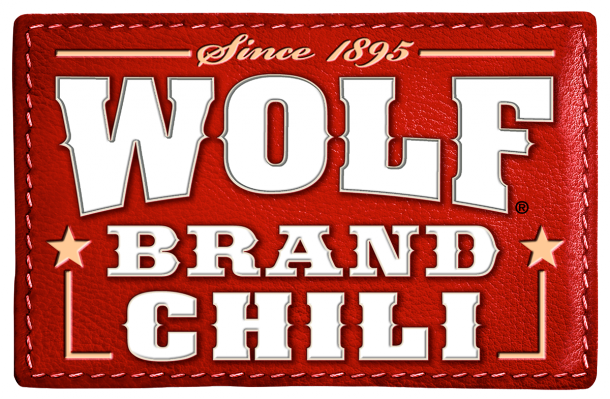 For over 100 years Texans have enjoyed the authentic chili taste of Wolf Brand Chili. I for one have been one of those that has enjoyed that taste. When my husband and I moved out of state to Missouri in 2003, I wasn’t able to get the delicious taste of my favorite brand of canned chili. So every three months when my mom would come to visit or I would come to visit them in Texas I would pick up as many cans as I could to enjoy the taste of my favorite chili even if it wasn’t available in the state I lived in. As a little girl I remember the many easy family recipes my mom shared with us around the dinner table. Many of those recipes were passed on to me to enjoy it with my family. 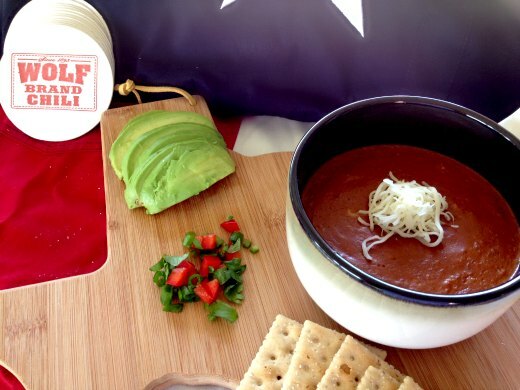 There are many recipes that we like to enjoy made with Wolf Brand Chili, like chili dogs, chili enchiladas, and Fritos Pie, but our favorite recipe is Wolf Brand Chili Cheese Dip! It’s super easy to make, delicious tasting and makes a great football snack to share with everyone. Dice Velveeta Cheese into small cubes. Add Wolf Brand Chili, Rotel, and Cheese into a microwave safe bowl. Heat in microwave until cheese is fully melted. But most days when it’s just a quick lunch for me, the scale is much smaller and tastes just as delicious!! Warm can of Wolf Brand Chili. Add in all ingredients except crackers and avocado. Enjoy with crackers and avocado on the side. Are you hungry now? Why not enter this awesome giveaway below!! The giveaway starts today and ends on October 25, 2013. Giveaway for U.S. Citizens only, 18 years or older. Read all the terms and conditions here. Leave a comment below telling me how you like to eat your chili! 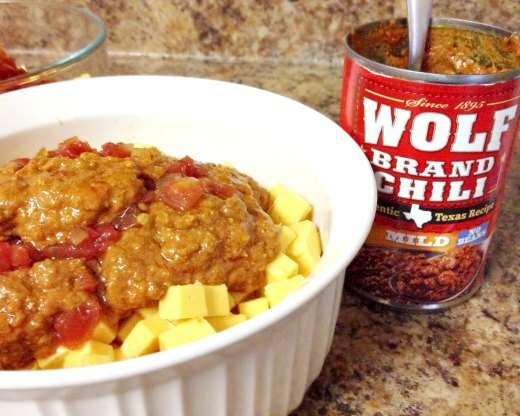 Wolf Brand Chili is now thicker and heartier than ever, just the way that Texans like it! The new, thicker and heartier recipe can also be found every day on the shelves of your local grocery store. I like to add my chilli to a cornbread casserole! I like mine spicy with a lot of cheese on top!! 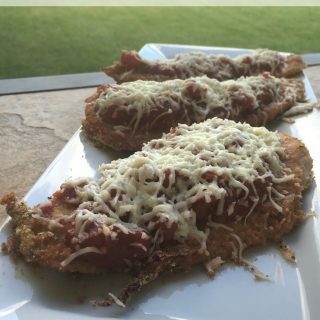 I like to add some shredded Cheddar Cheese to it! I love to eat my chili with an egg on top, and with cheese on top of the chili and eggs! It tastes so good! I like to eat Wolf Brand Chili in an omelet with cheese and jalapeno’s! Sometimes I get creative and put a little bit of shredded chicken with it. I like to eat my chili with wheat crackers and topped with grated sharp cheddar cheese. Love chili with lots of cheese and cornbread! I like to eat chili one of two ways: With homemade cornbread – oh my gosh, yum! Or: with fritos, onions, cheese, and sour cream. Also yum, but different.